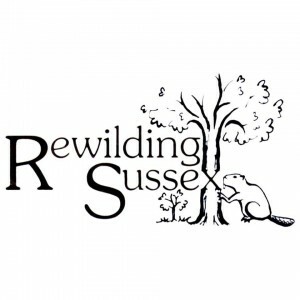 Using species as the tools for conservation, not as the targets, was the take-home message delivered by Dr Chris Sandom of Rewilding Sussex in a recent talk given at the University of Brighton as part of a lunchtime seminar series. 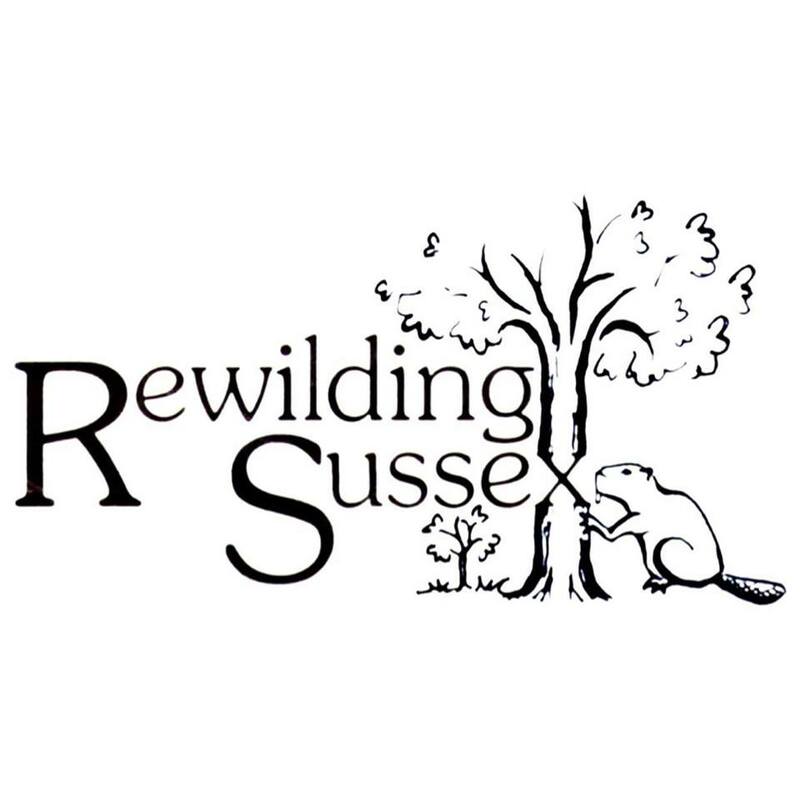 Rewilding is a new wildlife conservation paradigm that looks to revolutionise the way we live within the environment. Based on the idea of reintroducing former native species, such as beavers, wild boar, wolves and lynx (in the UK context), to restore ecosystems to their former glory, it offers a message of hope to a conservation movement otherwise besieged by doom and gloom. It’s time to get excited by the nature once more! Please let me know if you are interested, hoping to start making it this week.